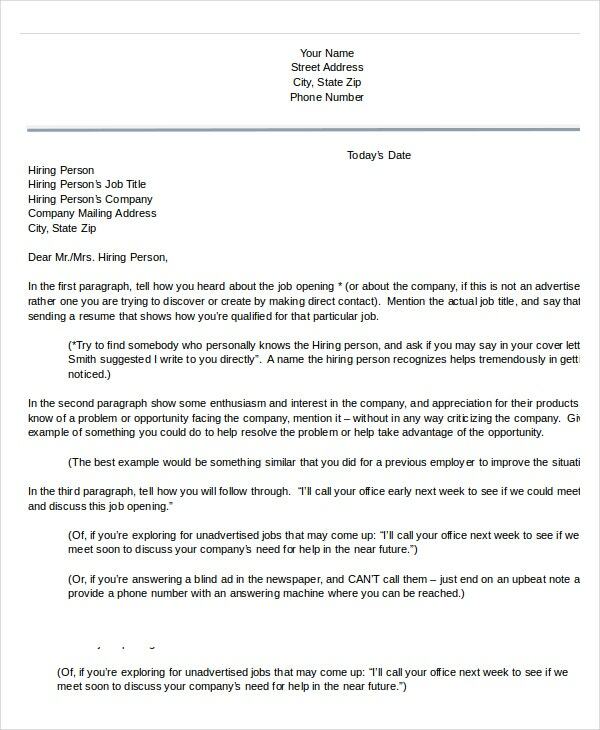 In any job application, a cover letter template will surely increase your chances of being hired for the job. It is usually accompanied by your resume where it supplements your skills and credentials. At job cover letter template, you can properly address yourself to your employer as well as invoke them to hire you for the job. 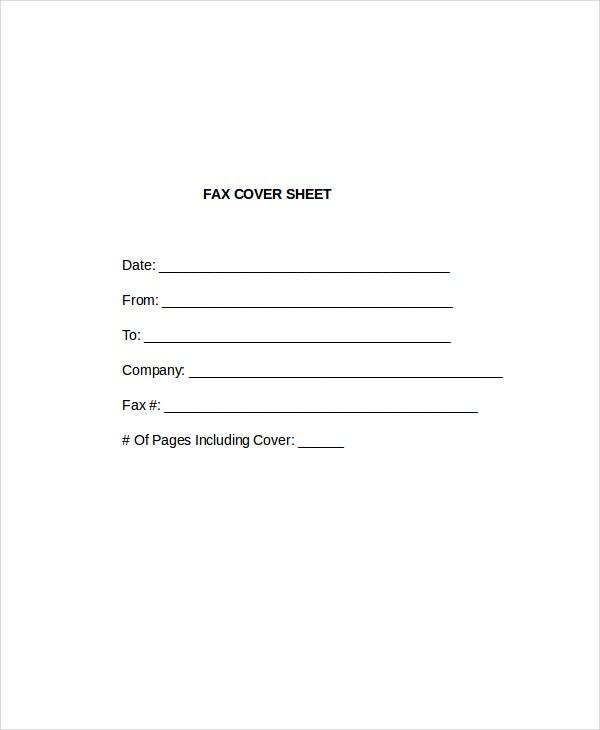 To send your actual cover letter to your employer, get this fax cover letter template. It’s like a title page where you can name the sender and the recipient for a private conversation. This template will help health professionals who want to work in a hospital setting doing any clinical or administrative job. 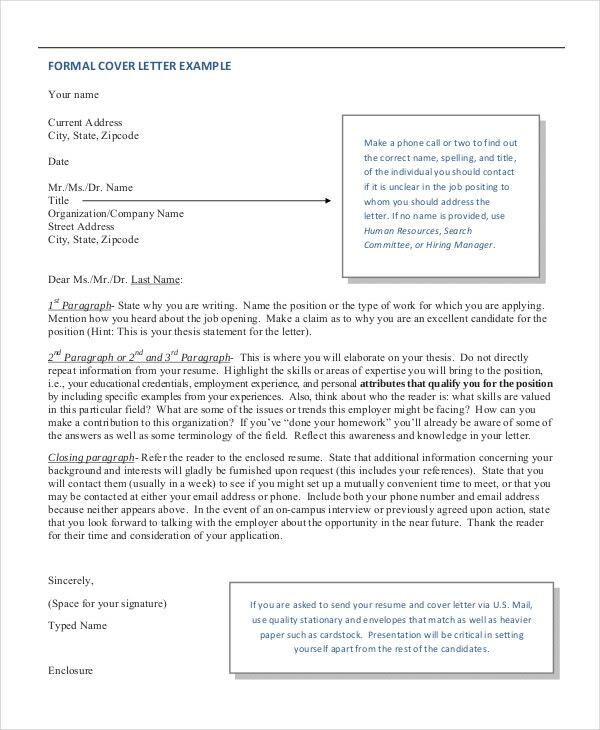 The body of this letter is composed of one paragraph that shows the standards that are required for the vacant position along with the applicant’s short details. 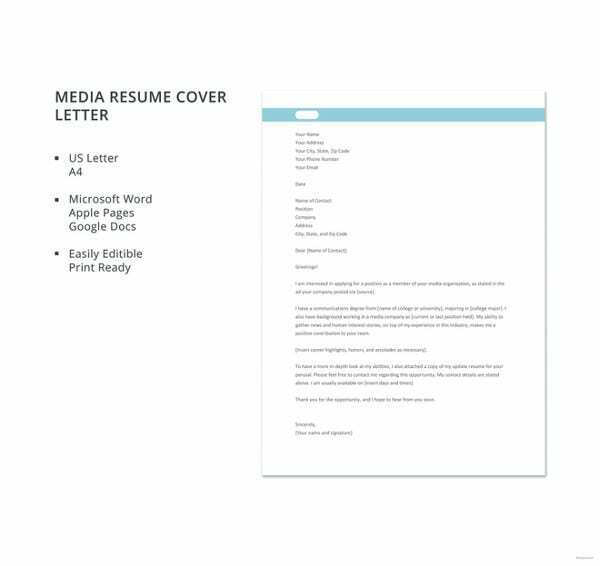 Using an online application today is rampant in many companies, which is why the email cover letter template is there to help any aspiring candidates to be hired in the position they want to have permanently. 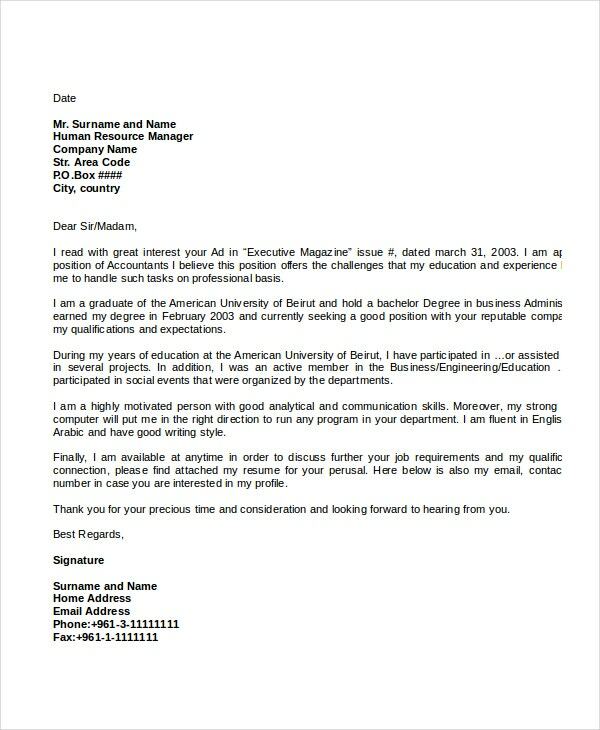 It’s an official letter that can be sent through email along with the resume. 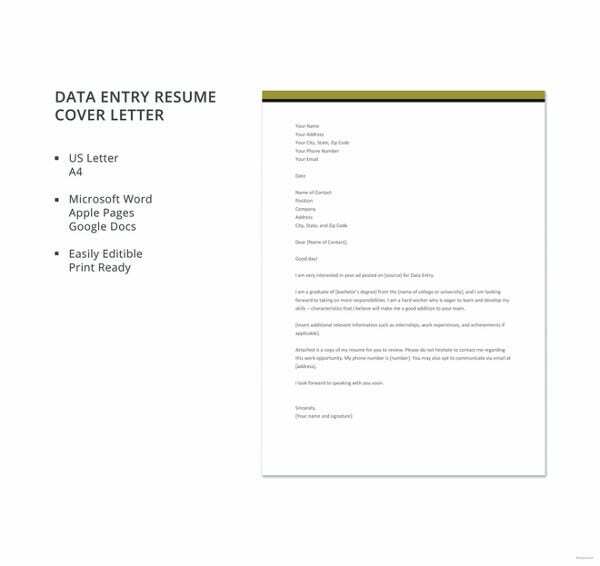 There is always a resume cover letter template for the employers and employee whenever an additional document is required to pacify the standards in any vacant job. 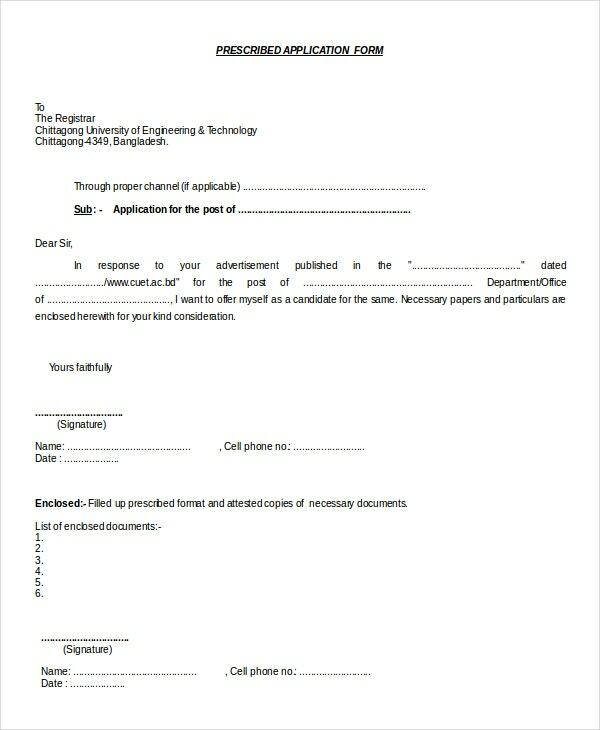 The narration of the applicant’s attributes is needed to be written by the user. 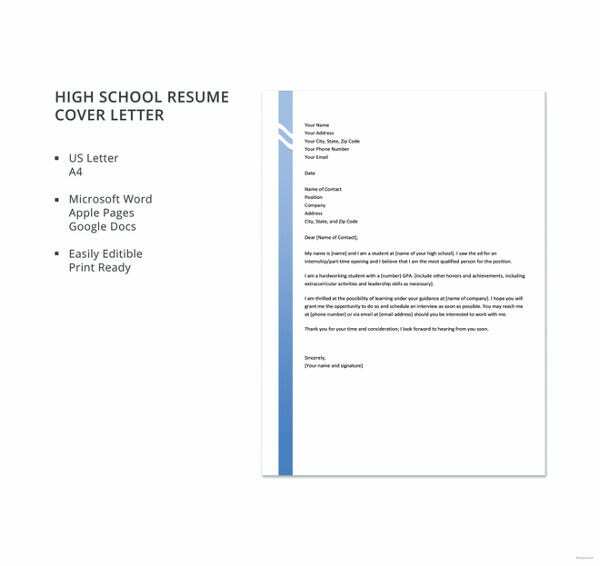 In any professional job, a formal cover letter template is always needed to prepare your resume for a qualified presentation in a job opening. This will instruct any job seekers to what they should put in their cover letter as well as the placement of it once given to an employer to examine. 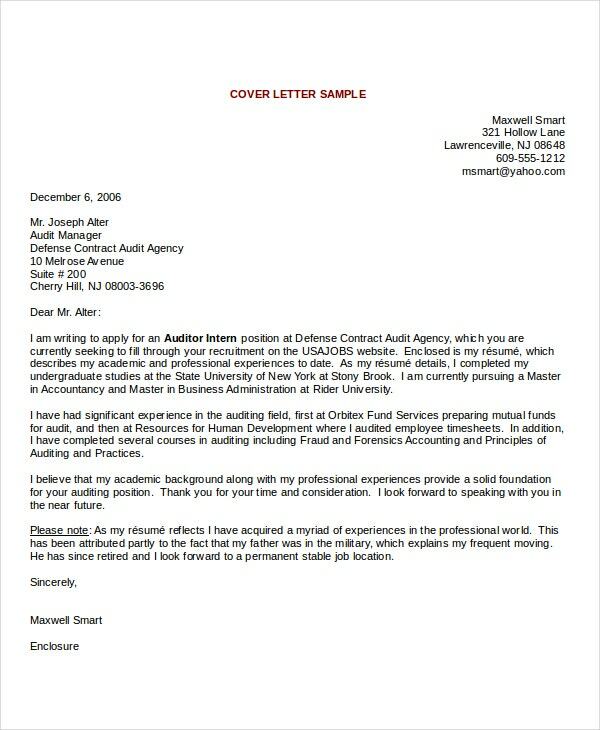 > What are the uses of cover letter template? This will support their qualification that is written on their resume. It will also help them write down any vital attributes that are needed in an open position. 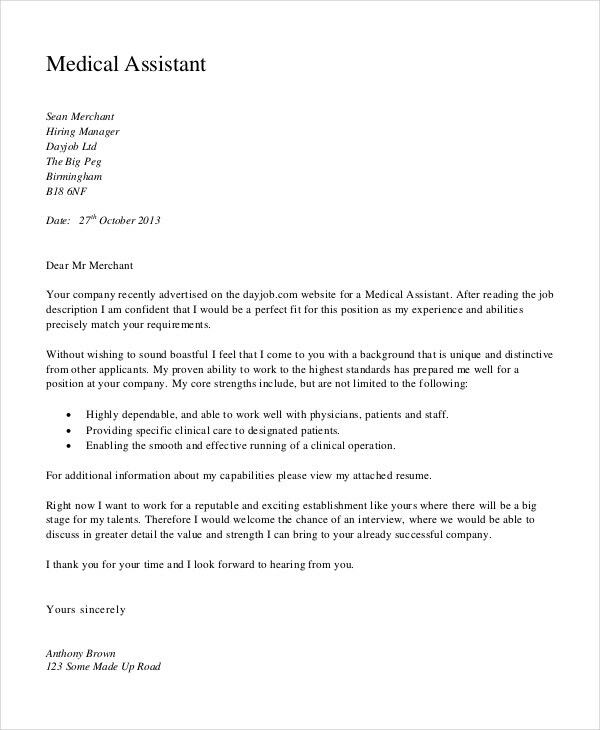 It can help you find a job that will suit your profession; aside from the inquiry function of this letter, it will also help you search any job that matches your skills and experience. As an applicant, it will give the synopsis of your full character and skills that are not included in your resume. Hence, the employer will be informed about any unclear aspects of it. 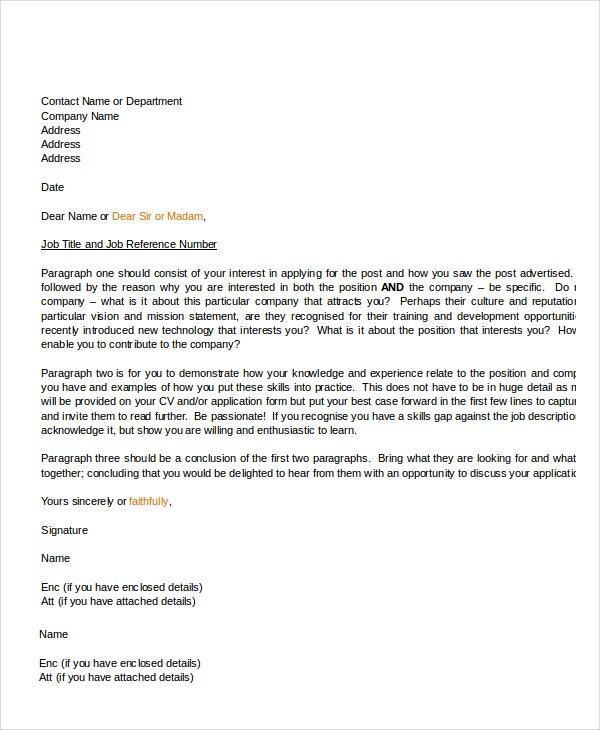 > Why choose the cover letter template? 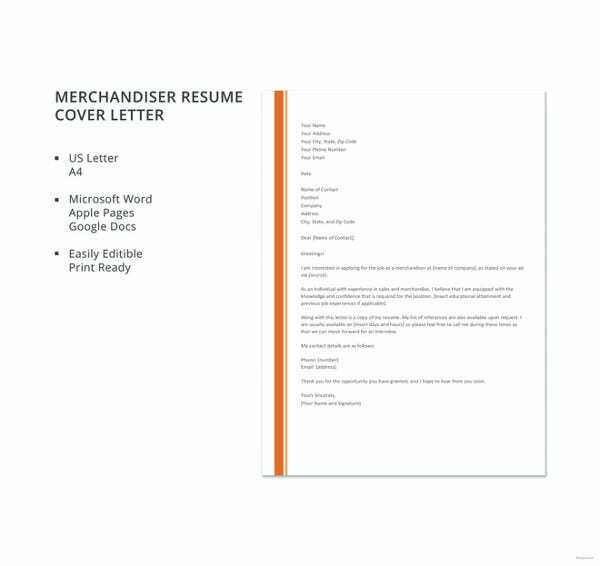 Having this template will not only let your employer know that you are capable of doing the job, but it will also make them aware that you deserve the vacant job; all of the information written on the template reflects your resume as well as your overall image and credibility. This resume cover letter template is enough to provide the whole scope of your capability, skills and qualifications for any kind of job and make your name standout from others. 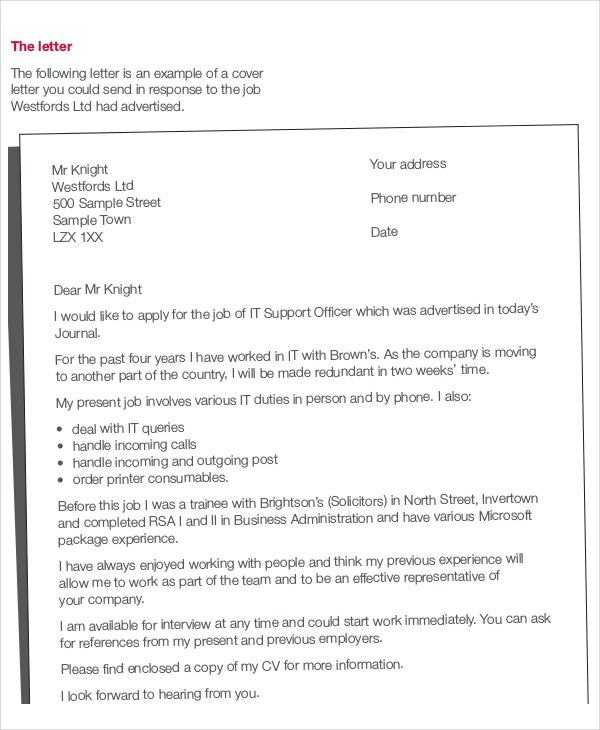 > How can I get the most out of cover letter template? Select a template that is comparable to the job you are applying as well as the credentials on your resume. Make sure that it is appealing and can be personalized when needed. 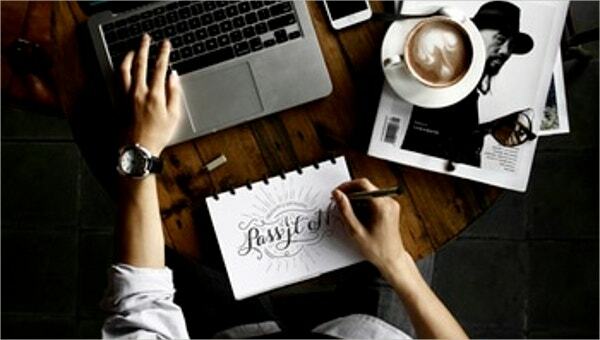 The body of your letter should not be lengthy and should tell all your talents in just a few sentences; it should also tell why you deserve to be hired compared to other applicants. Always have a formal layout for this letter where the contact details of the sender and recipient are all written in a prescribed format. 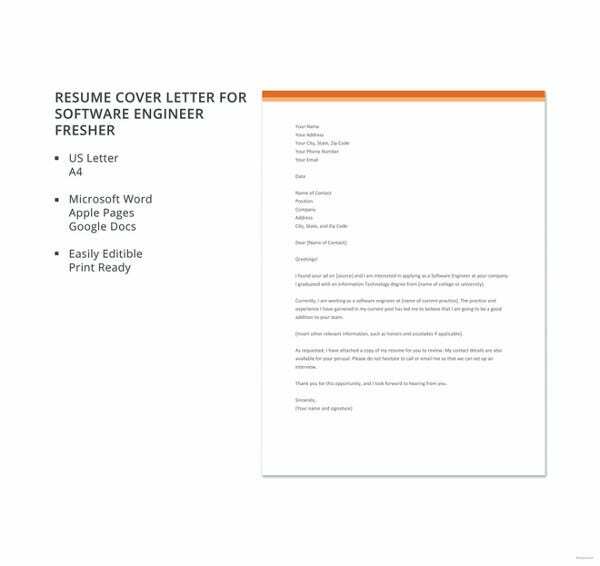 With the free cover letter template and magazine cover templates, you will get a big chance to convince your employer that you deserve the job which they offer. So download them all at template.net and make your dreams become a reality!